A good 3+ months after hitting the Chinese market, and more than 2 months after the global announcement, Nokia 6, HMD’s first Android smartphone passed FCC, and joins Nokia 3 and 5 that did the same few weeks ago. With the Nokia 3 and Nokia 5 we saw that two certified variants were Dual SIM for “Americas” and “Rest of the World”, while the other two were Single SIM variants also for “Americas” and “Rest of the world”. Nokia 6 comes with a hybrid nano-SIM slot, that supports two nano-SIMs or a nano-SIM and a MicroSD card. Because of the hybrid slot, I am not sure if the same classification applies to the 4 Nokia 6 variants. 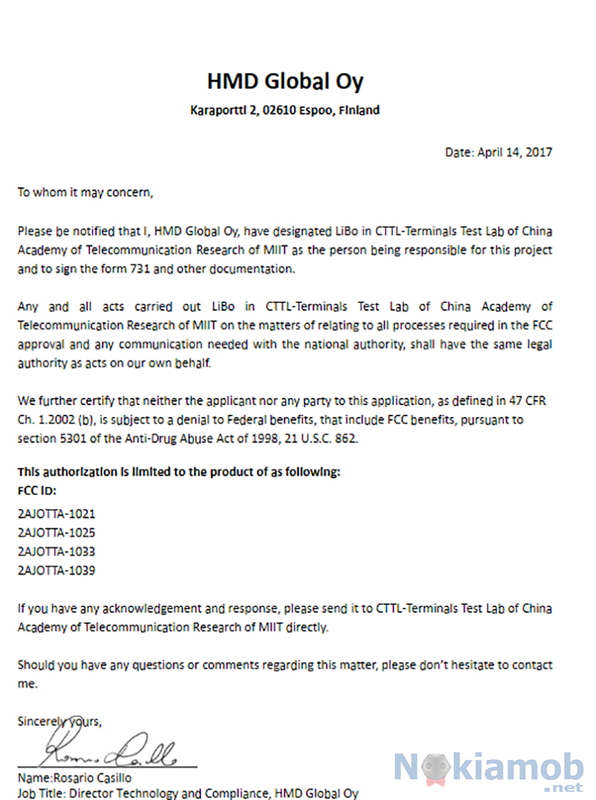 If you are wondering what product codes do Nokia 3 and Nokia 5 carry, we learned that from FCC and Bluetooth SIG certifications. 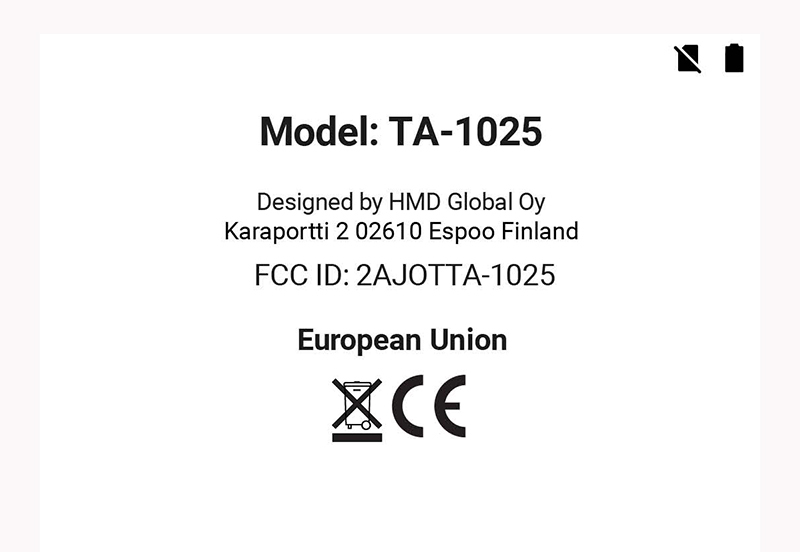 The 3 comes in 4 variants that are: TA-1020/1028/1032/1038, while the Nokia 5 variants are: TA-1024/1027/1044/1053. Nokia 6 variants TA-1000 (China exclusive) and TA-1003 (Hong Kong and Taiwan) also passed Bluetooth SIG. We can expect Nokia 6 to go through Bluetooth SIG and other certification institutes in the upcoming days, and we hope the global launch will follow really soon after that.